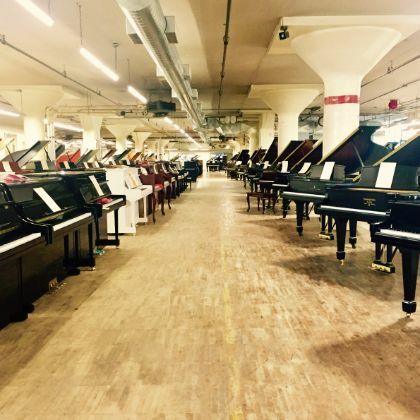 For two days only choose from a large selection of used baby grand and upright pianos. 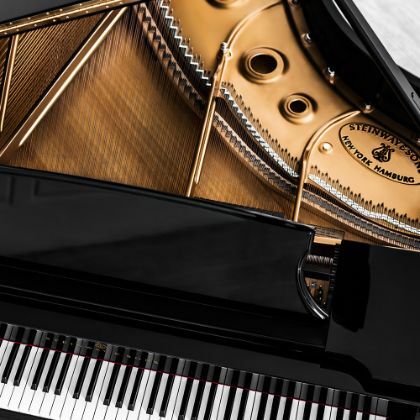 We are happy to announce the winners of the 2018 Steinway Competition. 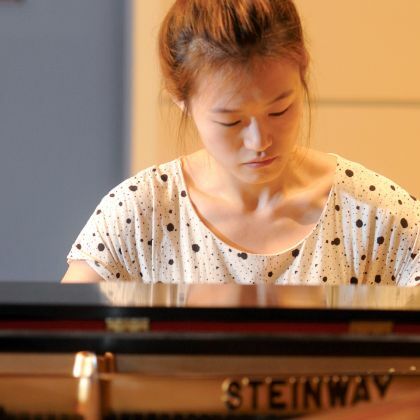 We were amazed at every one of our applicants for the 2018 Steinway & Sons Competition. All the students came to play and share their music, and all of them should consider themselves winners.